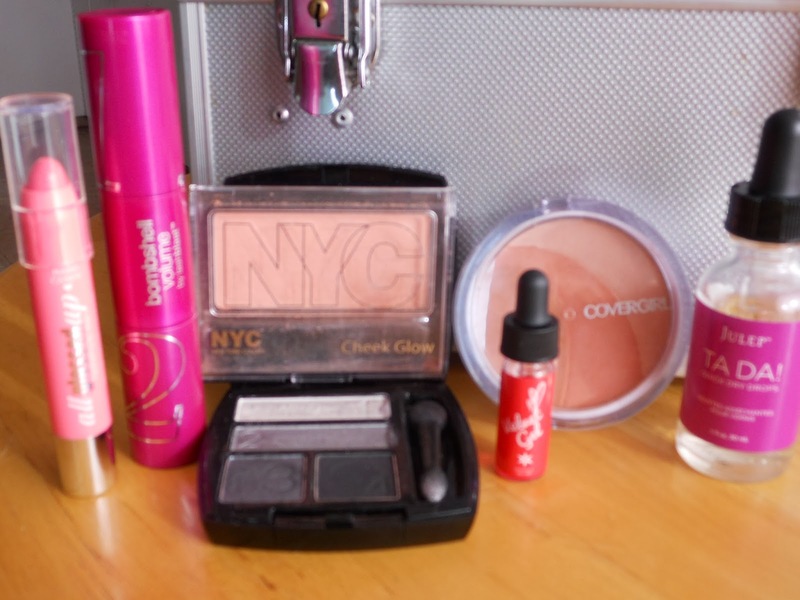 This is a list of the items I have used throughout February and I really liked! The best part is they are under $10, well with the exception of two items. I had to include them because I thought they were so great! I love finding new items to try! I’ve been lucky to mostly find items that are good quality and for a great price. I want to show that just because a product is “cheap” doesn’t necessarily mean the quality is cheap. I’ve also included the links as well as my February Favorite’s video. Please leave any comments on what you think of these products!